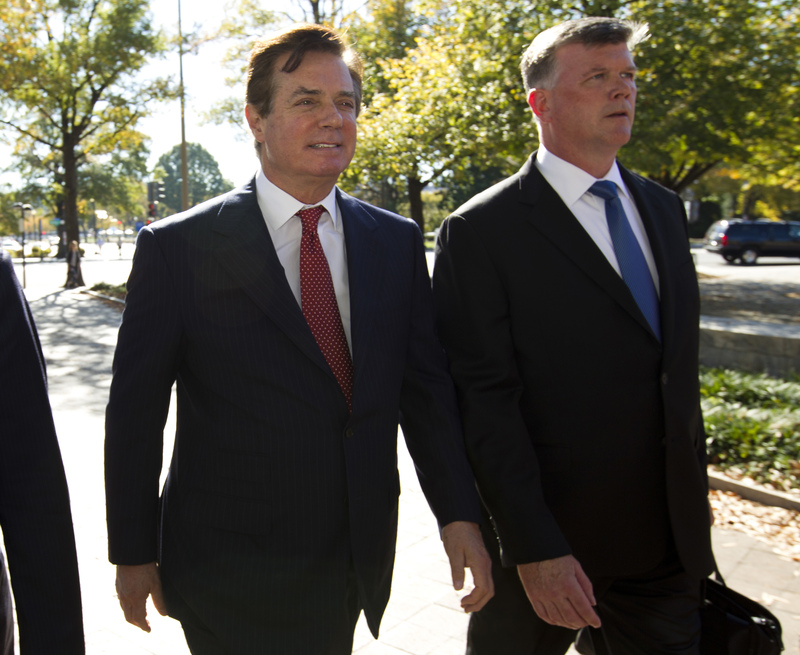 Top CNS stories for today including a federal judge proposing a May 7 trial date for President Donald Trump’s former campaign chairman Paul Manafort and his deputy Rick Gate; a military judge dishonorably discharging Army Sgt. Bowe Bergdahl based for leaving his base in Afghanistan, but gave him no jail time; news organizations told a federal judge that there is no need for secrecy when deceased shooter Stephen Paddock is believed to have acted alone; Courthouse News’ Western bureau chief finds punchy, protein-loving bartenders and rodeo fanatics in Wyoming while sampling what the state has to offer beyond its majestic national parks, and more. 1.) In National news a federal judge on Friday proposed a May 7 trial date for President Donald Trump’s former campaign chairman Paul Manafort and his deputy Rick Gates. 2.) 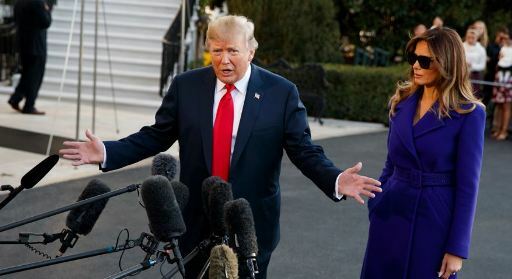 President Donald Trump said he doesn’t “remember much” about a March 2016 meeting with the former campaign foreign policy adviser now at the center in special counsel Robert Mueller’s Russia probe. 3.) Declining to hand down a prison sentence,a military judge on Friday dishonorably discharged Army Sgt. 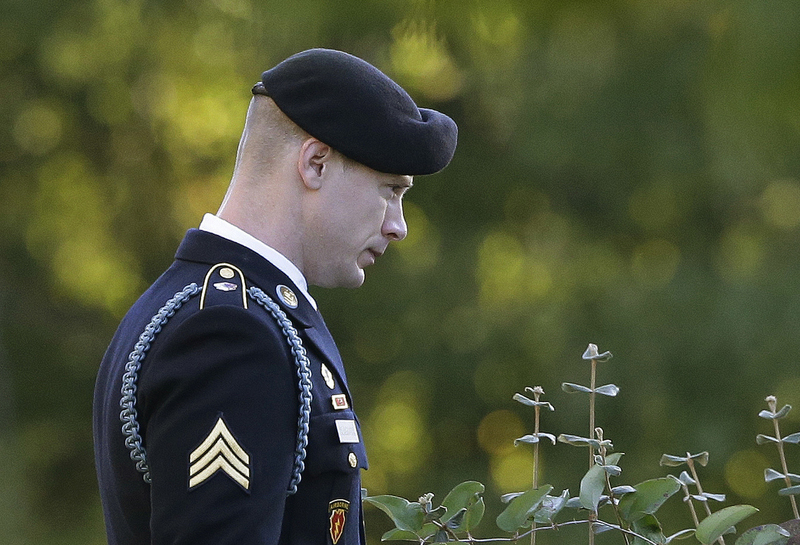 Bowe Bergdahl based on desertion and misbehavior before the enemy charges for leaving his base in Afghanistan, triggering a years-long search and divisive prisoner exchange. Katy Perry performs at the Democratic National Convention in July 2016. 4.) 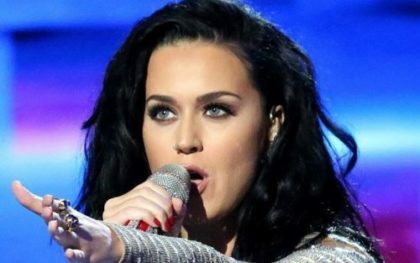 In Regional news, attorneys grilled potential jurors about their religious leanings Thursday, setting the stage for the long-awaited trial on Katy Perry’s efforts to take up residence in a former convent. A temporary memorial that went up in the wake of the Las Vegas mass shooting. 5.) 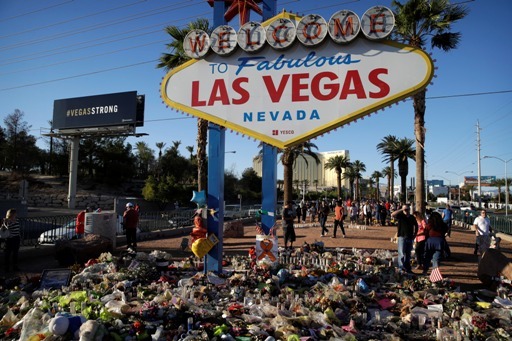 Vying for investigation records connected to last month’s massacre of Las Vegas concertgoers, news organizations told a federal judge that there is no need for secrecy when deceased shooter Stephen Paddock is believed to have acted alone. 6.) 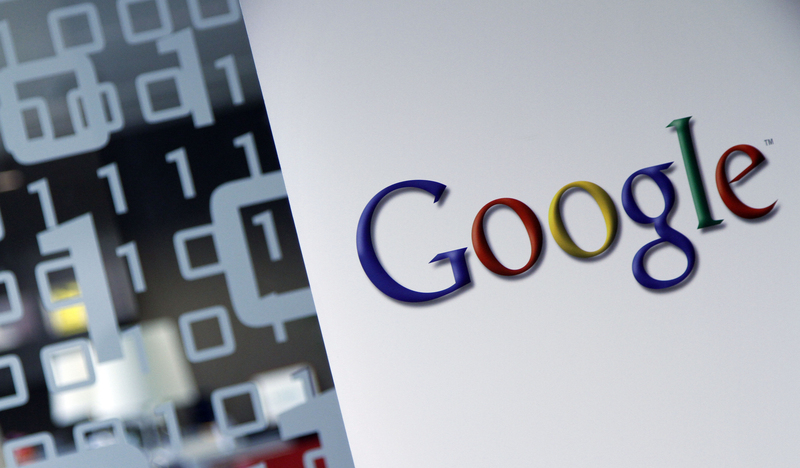 In International news, a federal judge awarded Google a preliminary injunction aimed at preventing Canada’s highest court from ordering the tech giant to remove links from its worldwide search results. 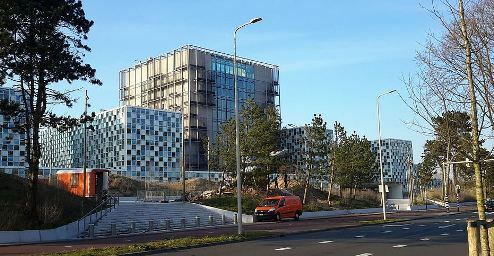 The International Criminal Court in the Hague, Netherlands. 7.) The chief prosecutor for the International Criminal Court announced plans to investigate crimes against humanity in Afghanistan on Friday, a year after compiling possible war crimes by U.S. forces and the Taliban. 8.) 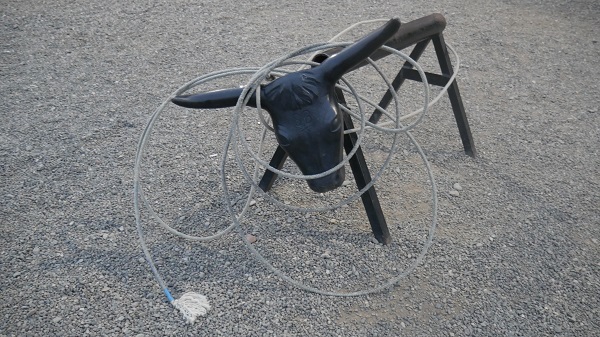 In his latest Dispatch from the Road, Courthouse News’ Western bureau chief finds punchy, protein-loving bartenders and rodeo fanatics in Wyoming while sampling what the state has to offer beyond its majestic national parks.